WEDNESDAY, May 17, 2017 (HealthDay News) -- The type 2 diabetes prescription drug canagliflozin (brand names Invokana, Invokamet, Invokamet XR) appears to increase the risk of leg and foot amputations, the U.S. Food and Drug Administration now says. The FDA is requiring the medications to carry new warnings about the risk. The required warnings on the drug's labeling include the most serious and prominent boxed warning. The agency's decision is based on data from two large clinical trials showing that leg and foot amputations occurred about twice as often in patients taking canagliflozin as among those taking a placebo. 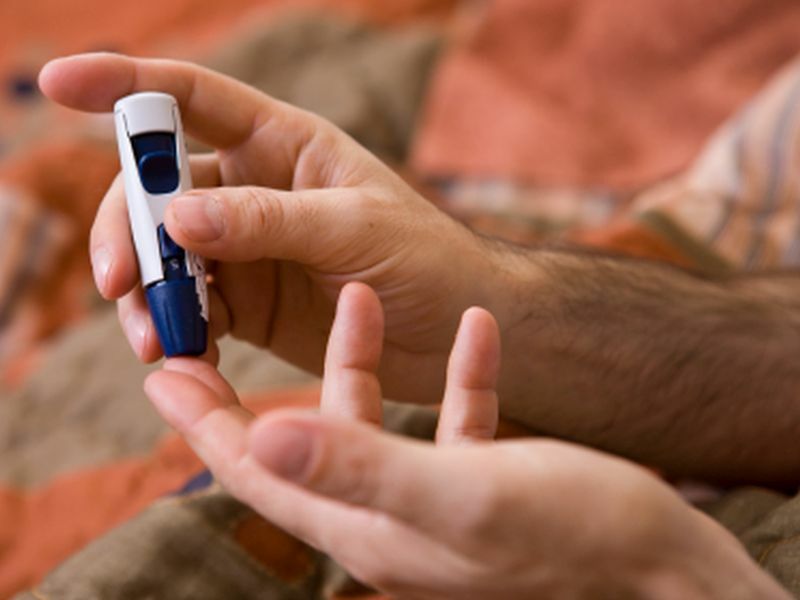 Type 2 diabetes occurs when the body becomes resistant to insulin. Insulin is a hormone that helps to usher sugar from foods into the body's cells. When this process doesn't work correctly, blood sugar levels rise. Left untreated, high blood sugar levels can cause a number of possible complications, including heart disease, kidney problems and amputations, according to the American Diabetes Association.